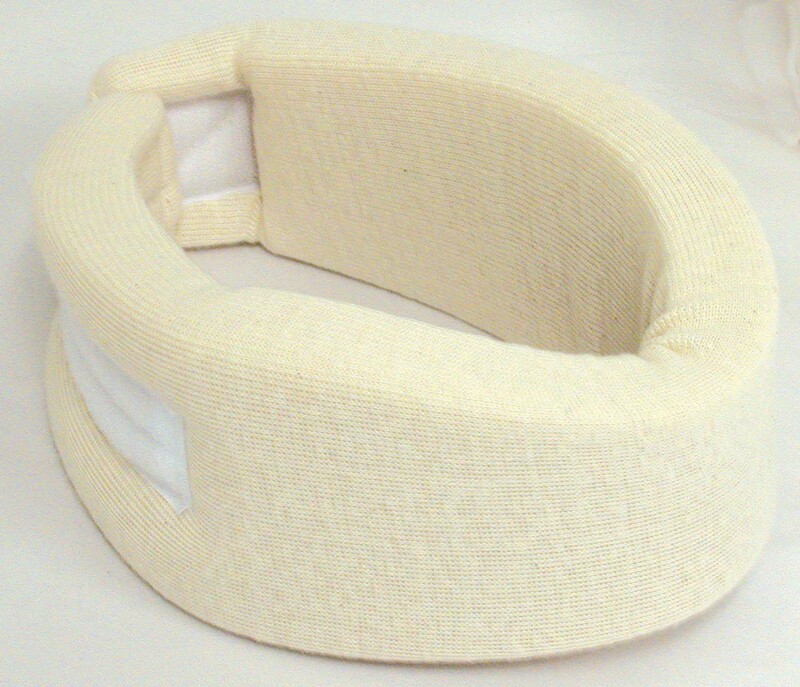 Universal Firm Foam Cervical Collar, 2-1/2"
Offers comfortable support while reducing head and cervical vertebrae movement. Made of firm, polyurethane foam. Ribbed stockinet cover promotes air circulation and helps prevent heat buildup and perspiration. Hook and loop adjustment provides a custom fit. Firm foam 2.3 density; 50 compression rating. Hand washable. One-size-fits-most: 21� long and 2-1/2" wide. 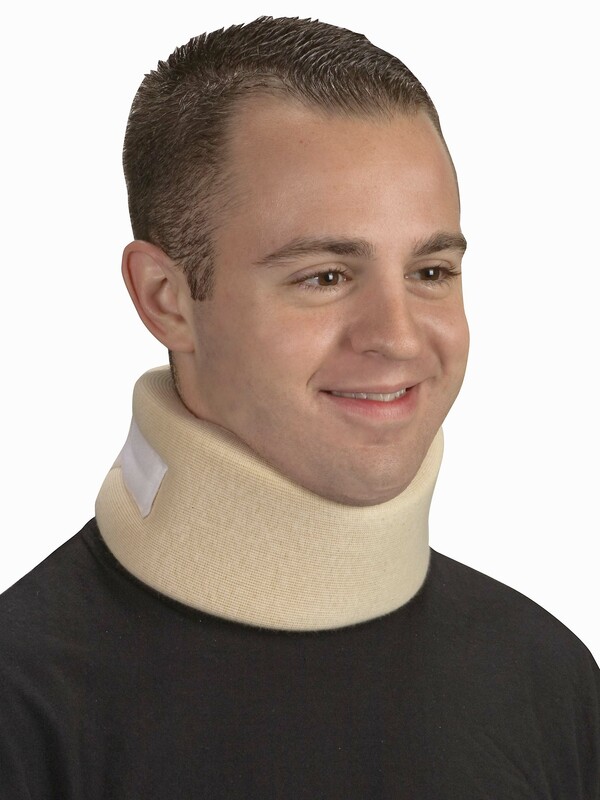 Product Name: Universal Firm Foam Cervical Collar, 2-1/2"